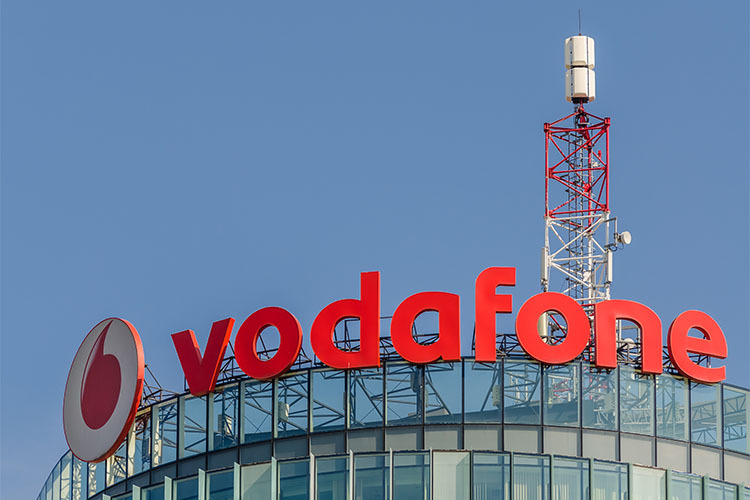 Vodafone, India’s second largest telecom operator by revenue and subscriber share, has expanded the coverage of its 4G network to 5,400 towns and villages spread across Assam and the remaining regions of Northeast India. The company, in a press release, said that it laid out 600 km of fiber network and added more than 2,750 new location in 2017 itself. With the prepaid recharge, users will get 100MB of 4G data along with unlimited local and STD calling, free 100 SMSes, and free roaming for the duration of one day. By recharging with this plan, users can enjoy unlimited local and STD calling along with 500MB of data for a period of seven days. For a tariff of ₹199, Vodafone prepaid users get 1.4GB of 4G data per day, unlimited local and STD calls with free roaming facility and 100SMS per day. This plan is valid for 28 days. Vodafone provides its subscribers who choose this plan with 2.5GB of daily 4G data for a period of 28 days, which totals out to 70GB during the entire period. Along with data benefits, users also get unlimited calling with free roaming as well as 100 SMSes per day. 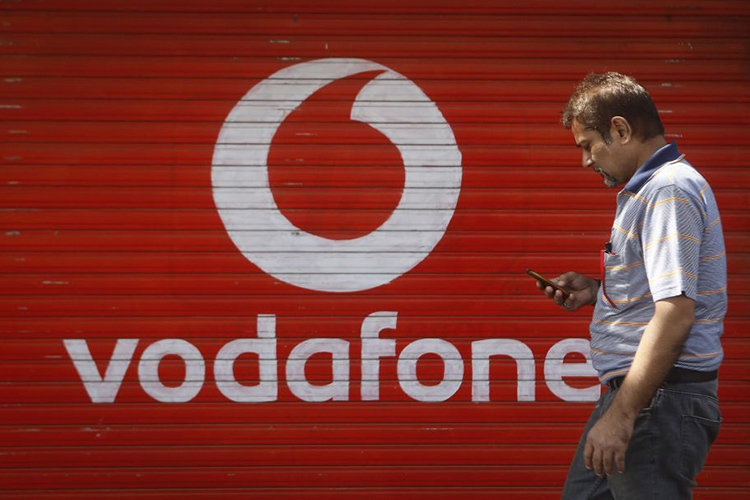 For its long-term users, Vodafone has launched the ₹499 plan which gives 1.4GB daily 4G data along with unlimited calling, free roaming benefits, and 100 SMSes per day. In spite the same benefits as the ₹199, this pack costs nearly 2.5 times because it comes with a validity of 84 days. Besides the prepaid plans, Vodafone has also introduced its Vodafone RED plans in the Assam and North-East circles. These plans come at ₹399, ₹499, and ₹999 (before GST), and offer 20GB, 40GB, and 75GB of data per billing cycle along with unlimited calling, free roaming, and free SMS. The unused data is rolled over to the next month and users can accumulate up to 200GB. Moreover, with the ₹999 pack users also get one year of free Netflix subscription, which is an offer the company has rolled out for the new Samsung Galaxy S9 and S9+ as well.